A sweet treat on a Friday evening. A box of 6 blueberry egg tarts. 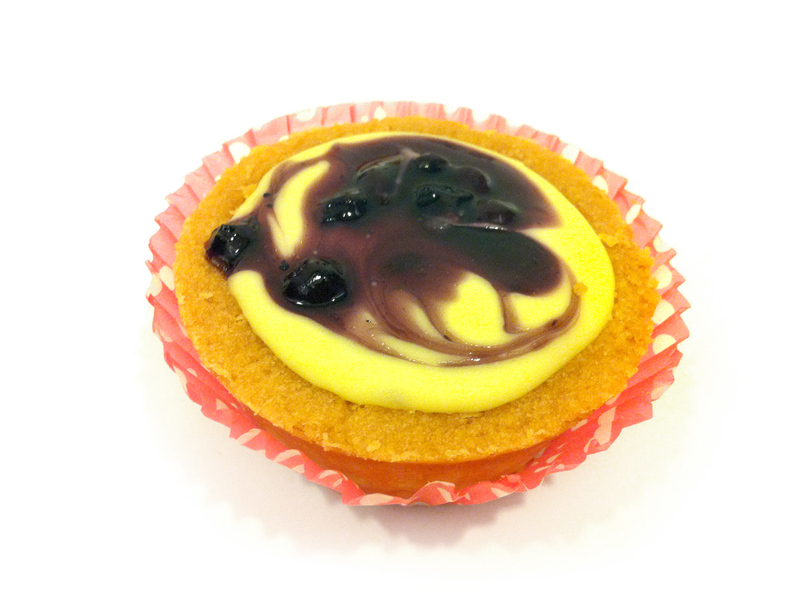 But after googling for related posts, we then realised that they are blueberry CHEESE tarts. Each tart is priced at $1.40. The tart smells nice, and eating one alone is very filling.